The Mission of Jazz Arts of the MountainWest (“JAM”) is to foster live performance and enjoyment of America’s music. JAM is committed to music education in schools, colleges and universities, as well as education of the general public to ensure that the rich heritage of jazz and related American music is brought to a diverse population to ensure that America’s music will not be lost for current and future generations. 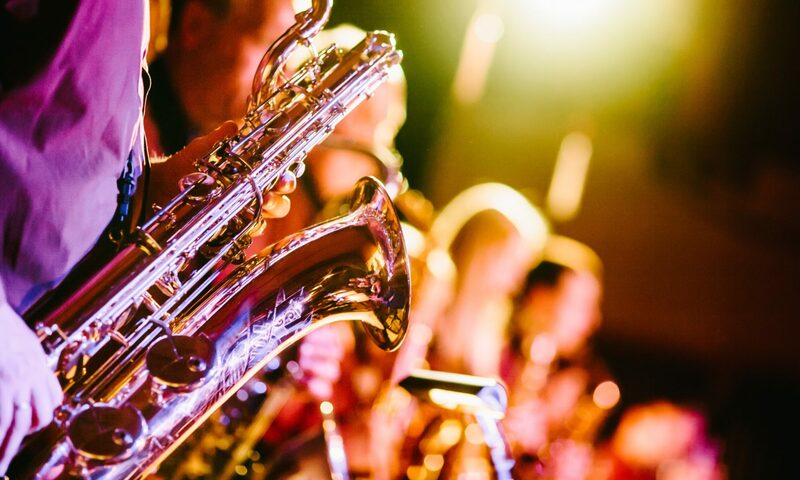 In conjunction with professional live entertainment, JAM will foster the artistic and creative endeavors of local composers, arrangers, singers and dancers, while promoting the education of America’s major indigenous art form—Jazz. JAM is a not for profit organization founded in 1992, and built on the above mission with the belief that the performance of today’s music must be heard live and frequently to survive and grow in the future. Outstanding performance requires accomplished musicians. The process of development of those musicians begins in the school music programs. JAM is dedicated to bringing live music and performance arts to our youth and to supporting the constant improvement of the school music programs. JAM is the proud to be the main presenting partner for the Salt Lake City Jazz Festival. This year’s festival will be held on July 6th and 7th, at the Gallivan Center in downtown Salt Lake City!